The national student debt balance continues to skyrocket, but it’s not just students feeling the crushing weight. Millions of parents have taken out Parent PLUS loans to support their children’s education. About 3.4 million Parent PLUS borrowers owe $87 billion. 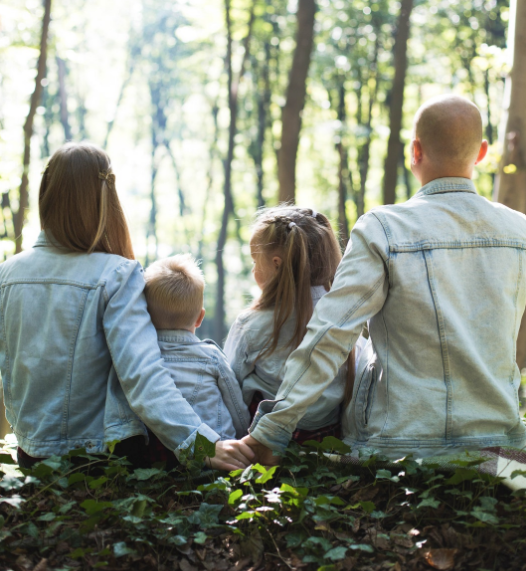 A new report by the Brooking Institution report also found that default rates are on the rise for parents and repayments are slowing. The cap on Parent PLUS loans was removed by Congress in 1993 citing the rising cost of higher education. At its inception in 1980, the Parent PLUS loan program placed caps on the total amount that parents could borrow. Today, parents are able to take out loans for as much as the entire cost of attendance for their child’s school. The cost of attendance limit, however, is murky. Parents can borrow as much as the school tells them it costs to attend. While this factors in non-negotiable costs like tuition and fees, it also assumes the child is paying full price for things like housing, transportation, and books. In reality, economically conscious families can find ways to reduce some of these more negotiable costs by renting textbooks or finding cheaper, off-campus housing. Doing so will allow Parent PLUS borrowers to take out smaller loans, making repayment more attainable. The school’s calculation is not always accurate and ignores the student’s ability to get a part-time job to help cover some of the expenses. Parents should be more conscious to borrow only what they truly need and can afford to pay. Many parents do not realize when they take out Parent PLUS loans that their wages can be garnished or their Social Security seized to pay them off should they default. Parents are not protected in the same way that student borrows are. Moreover, Parent PLUS loans are only subject to a very basic credit review before receiving a loan. Regulations in 2014 expanded the eligibility for parent loan borrowers, allowing some thousands of dollars in debt to receive a loan. This may start as a positive as parents have an easier time getting a loan but becomes an issue when they struggle to repay their balance. More and more employers have begun to offer student loan repayment benefits to their employees. Most of the coverage on this new benefit offering -- like the coverage on the student debt crisis -- has focused on the impact on employees that took out loans for their own education. There has been a growing demand, however, from employers looking to help out parents that took out loans for their children’s education. The stress for employees with Parent PLUS loans has shown to negatively affect focus and productivity at work. Many are also forced to put off saving for retirement and even withdraw money from their 401(k) plans or retirement funds to help pay off their Parent PLUS loan debt. Companies like Goodly are making it easy and affordable for employers to promote financial wellness for their employees through student loan repayment benefits. Including Parent PLUS loan holders in these programs can help address a problem that has up to now received little coverage.